this is iceberg and i’ve been a part of the dallas music scene since around 2000 in some form or another. sometimes active, sometimes quietly supporting from the bleachers, but always here. 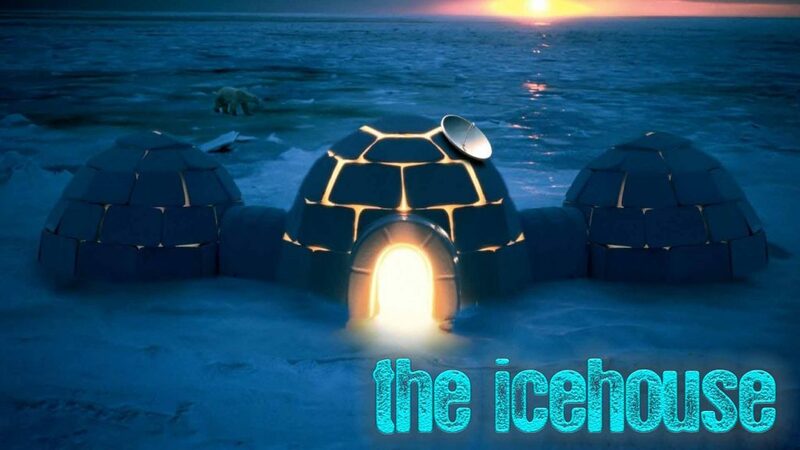 these days you can find me rocking out every friday night from 7-9pm cst and you’ll hear it here on the icehouse before it hits the stream. guaranteed! been a long run and i promise soon i’ll add more to this, but for now i just need to setup this profile so i can plug it in on a page and go. i’ll add more later as i keep working on the wordpress site.